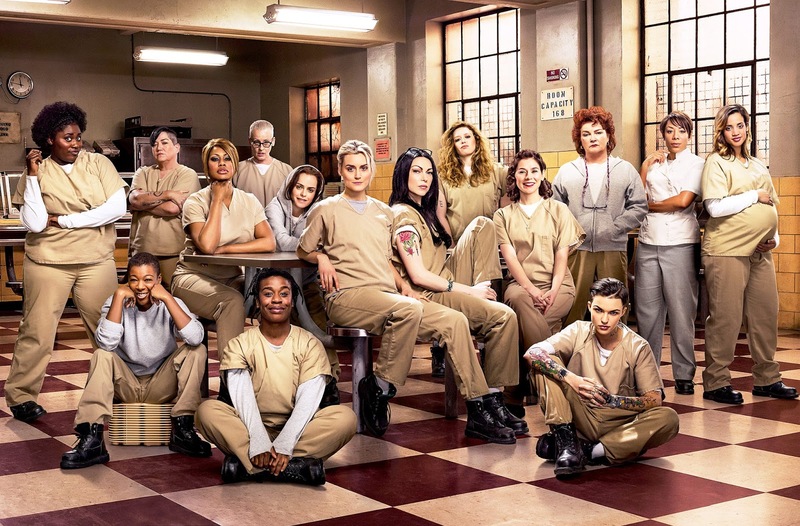 Some enjoyed the light relief of Orange is the New Black's third season after the arch-nemesis theme of season 2, while others struggled with it's slower pace. Whichever way you lean, you cannot deny the quality of writing and acting in the show. On this week's #NOTwatching Podcast we finally give Netflix's spiritual successor to Prisoner Cell Block H it's dues, discuss the final season of NBC's Hannibal, check in with Channel 4's Humans & a whole lot more! Barbarian XL is a dietary supplement that helps to increase the testosterone levels in a natural way. Its formula makes use of an extract, among other ingredients, from the Boswellia tree resin.